If you want to make a dynamic impact on your employees and visitors, call us to transform your corporate or business walls into something quite spectacular! We are a full-service professional painting company with capabilities and experience to infuse contract spaces with inspiring custom wallcoverings in Seattle and Yakima. Call PaintSmith Company to take any interior space from the ordinary to a new dramatic level by complimenting your existing, or a new interior design scheme. 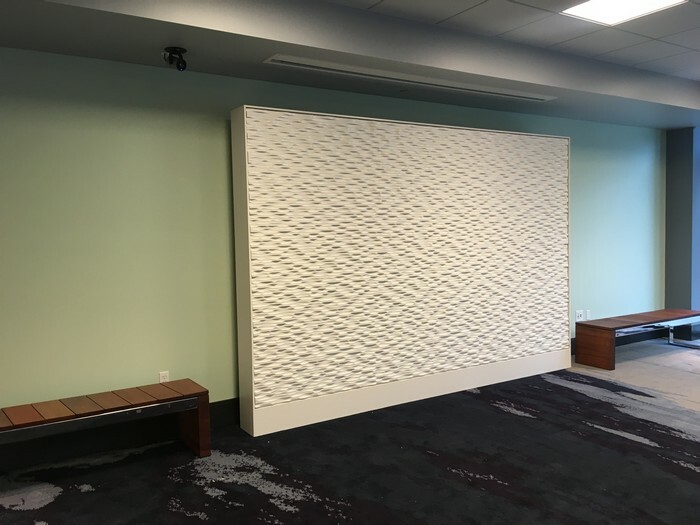 As professional wallpaper installation contractors serving Seattle and Yakima, we are dedicated to providing superior craftsmanship and top-tiered services to a diverse client base of industrial, commercial and business owners and general contractors. While the terms “wallpaper” and “wallcoverings” are frequently used interchangeably, there are differences in durability and performance that are worthwhile noting, especially when the product is being used in a commercial space that must meet or surpass minimum performance and physical specifications for flammability, abrasion and stain resistance, tear strength, washability and scrubbability. While the preparation steps as listed are general in nature, we have specific knowledge of how to prepare wall types, selection and use of primer types and prep coats, and the use and application of stain killing primers. Call to learn how we can add a unique creative touch to your interior spaces! 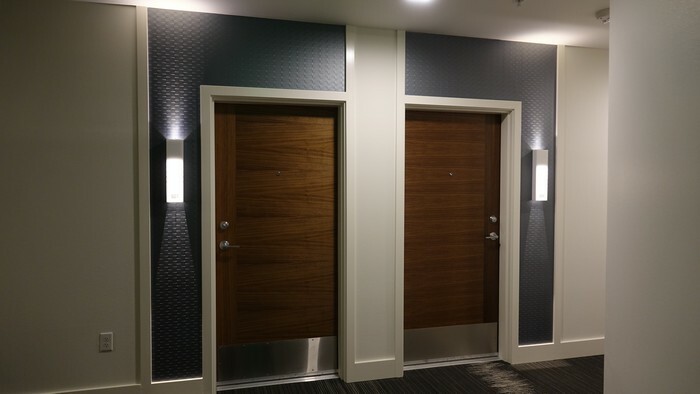 From corporate to industrial, healthcare to banks, retail spaces to hotels, we can assist you with Seattle and Yakima commercial wallcoverings selections and solutions that reflect the leading-edge design trends for your specific market. With years of experience and trained personnel at all levels, we can execute the most comprehensive installation by artisans who combine latest techniques with today’s full spectrum of material options to meet any design challenge.